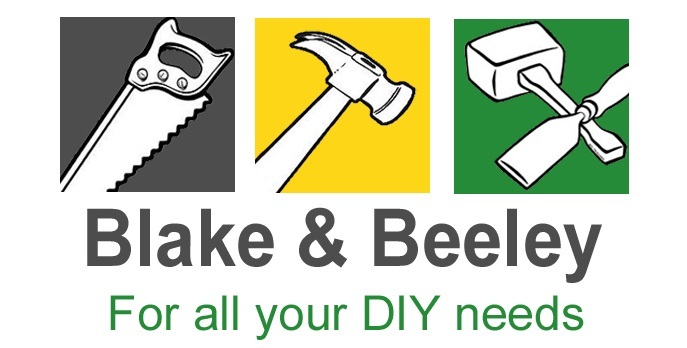 As our name implies ... a One Stop shop with 1000's of DIY items to choose from! 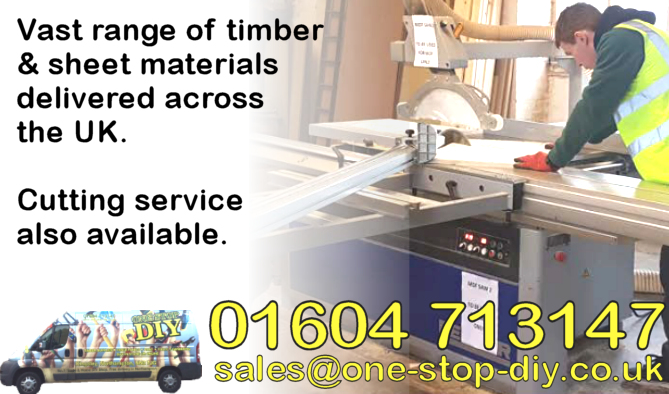 One Stop DIY is your one-stop-shop for all your timber and sheet material requirements. We sell every kind of sheet material you can imagine in single sheet quantities or bulk and we offer a comprehensive cutting service alongside it, including CNC machining. Any order, any size, any shape, we are your guys. We deliver accross the whole UK via courier services, pallet networks and our own vans or lorries. Contact one of our expert sales team today to find out how we can help you with your home DIY project or trade construction job. Contact us for a quote for marine ply, birch ply, gaboon ply, exterior ply, interior ply, shuttering ply, structural ply, phenolic ply, mdf, light-weight mdf, primed mdf, chipboard, T&G chipboard, melamine faced chipboard, OSB, T&G OSB (to mention just a few) and these will be precisely cut to your specification, packaged and couriered to you in 3-4 business days all at a very competitive price. Once you've found One Stop DIY, you won't need to go anywhere else. Do you need circles or other shapes cut out of your mdf, plywood, chipboard or other sheet materials? Need something engraving or a groove cutting out? We offer CNC service too, either send over you can files or call one of the team today for a quote. Click here for more details. We deliver bulk sheet material and timber pallet orders for the trade and bespoke cut timber to size orders all over the UK for both the Trade and smaller home DIY'er. 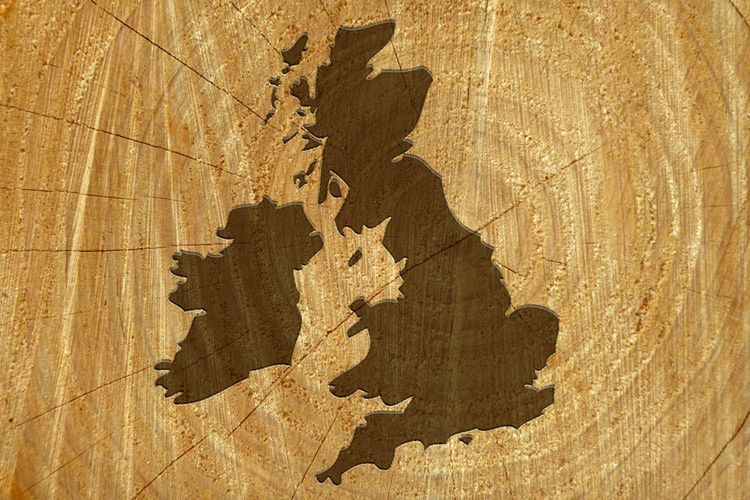 We send out dozens of timber orders and off the shelf DIY product items everyday all over the UK. These go to both bluechip companies and individuals. All of our timber and plywood is sourced from suppliers who hold a certificate from the Forest Stewardship Council. This means every wood based product we sell is either FSC or PEFC certified and we can provide documentation for this as required.